We can Repair & Service Your Vintage Camping or Commercial Trailer. GT Services is more than just a trailer restoration shop. We try to keep some time and space available in our schedules so those of you Montanans that just need some repair work done can get in! We service and repair both vintage and new Airstream trailers, and all other brands. We offer a personalized service experience for our clients. At GT Services, you are not just a name and number. 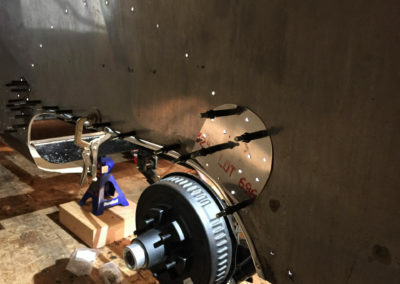 When you bring us your trailer for a service or repair issue, will be able to speak with owner Glenn or shop foreman Aaron, and know that your problem is in the hands of an expert. We believe in giving our clients the highest level of customer service! GT Services is Montana’s go to Airstream collision repair center. Our clients trust us to bring their new or vintage trailer back to like new condition. Our technicians are experts at replacing those dented or damaged aluminum body panels, using factory approved repair techniques and materials. Old trailer electrical and plumbing systems often are often hazardous and do not meet codes, and are not equipped with modern safety features. We can inspect your vintage trailer and recommend safety upgrades, repairs and replacement of components, or design and install a completely new, modern and efficient plumbing or electrical system for your trailer. We can add a modern HDTV antenna or solar power system to your trailer! We have many years of identifying and repairing water leaks in aluminum trailers. 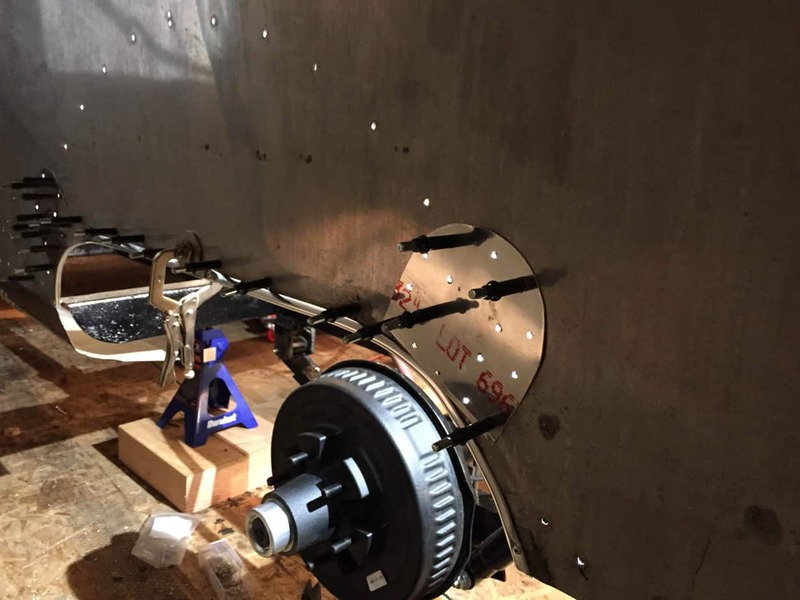 We offer vintage airstream and other aluminum trailer owners a comprehensive trailer shell inspection that pinpoints bad or leaking rivets, seams, flanges or other problem areas that need to be addressed on your trailer. GT Services has an in depth knowledge of factory approved sealants, caulks and repair techniques. 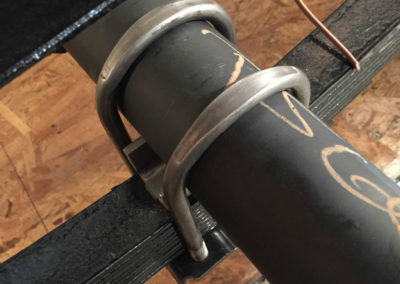 We can have new hitches installed to replace that worn, 40, 50 year old or older hitch. You will be delighted with the towing performance increase that may be had by installation of a new load equalizing hitch and modern sway control. Towing safety is especially critical for our Montana clients who know that we live in one of the windiest states in the Union. The ability to tow safely and confidently in crosswind conditions is so important when you need it! 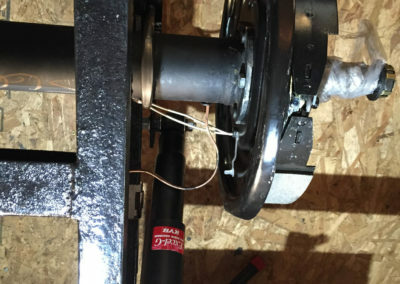 We are experts in repair of the dreaded Airstream rear end separation that is so common in vintage trailers with rear bathrooms. 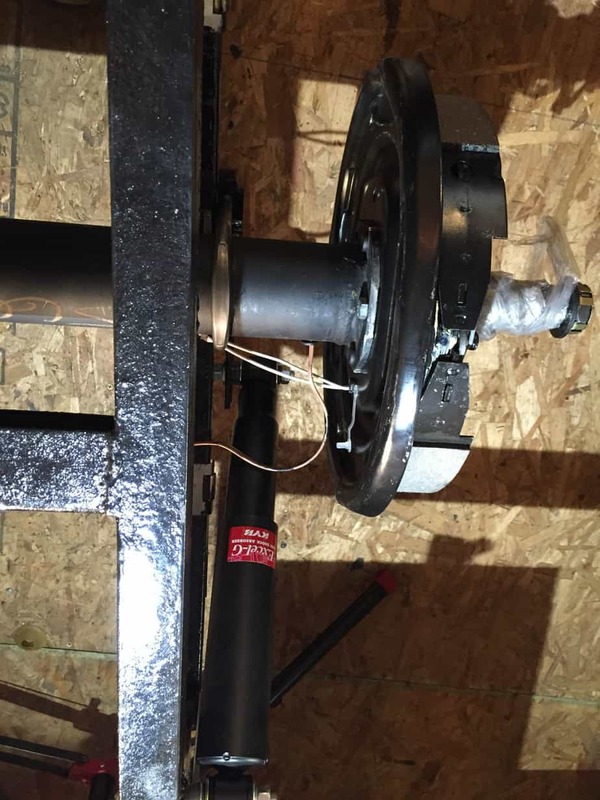 When done professionally this repair can add another 50 years of life to your trailer! 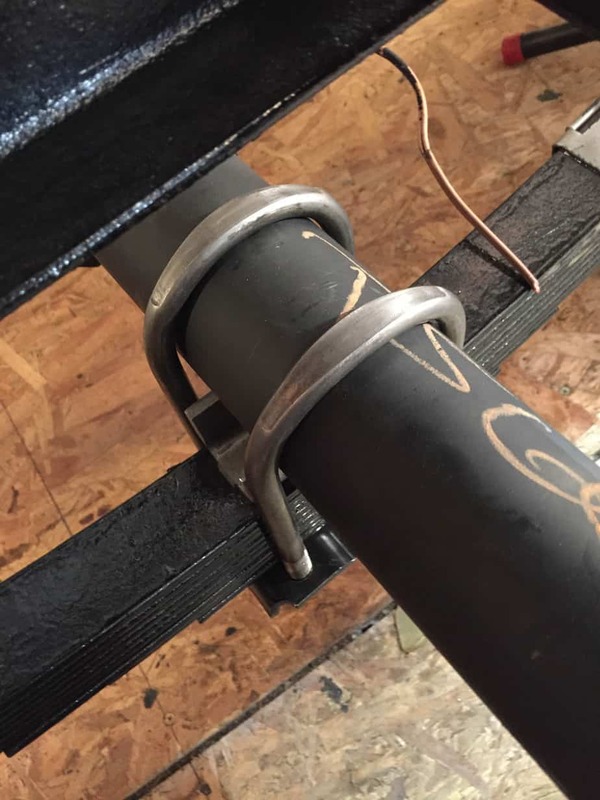 The benefit of hiring a vintage trailer restoration shop to do your repairs is that we rebuild everything on these beautiful trailers, so there literally isn’t a problem we cannot fix on them.